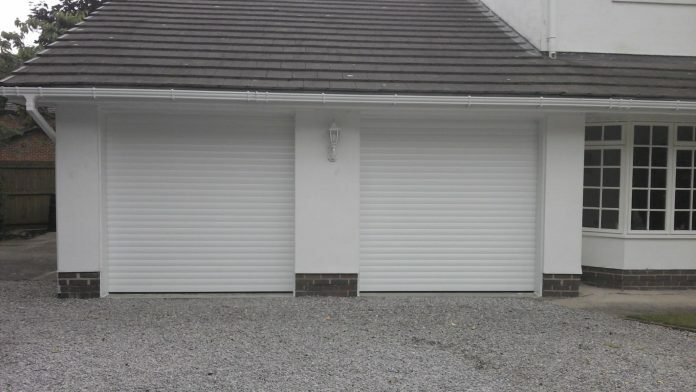 I just wanted to write and express my thanks for the new double garage door, which Henderson’s fitted today. The system and door is everything Sarah Trevor and Oliver Roberts explained and I am delighted. As a brick layer, I understand the importance if good customer satisfaction and so I particularly wish to say thank you to both Mike and Reese for their professionalism during the installation process. They were a pleasure to have around and left my garage and driveway clean and tidy, delivering everything I asked for, making sure my requirements came first. Your company service has proved to be great value for money. I wish you every success in your ongoing endeavours and please be assured I will be recommending Henderson’s to my friends, family and customers alike.